Our Summer weeklong day camps, Winter holiday school break clinics, and special events during the Fall and Spring gives an atmosphere where fun and quality teaching never stops! 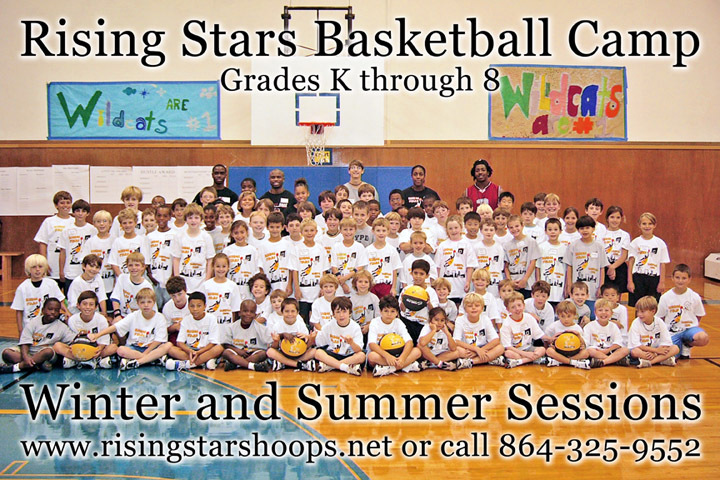 Please check our Frequently Asked Questions page or email us at basketball@risingstarshoops.net for questions regarding the program. Hope to see you at a future event! THANKS TO TWISTED TACO BUCKHEAD FOR SPONSORING OUR HOLIDAY HOOPS CLINICS!